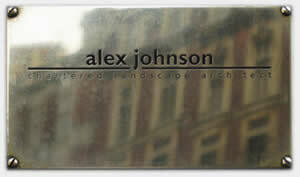 Alex Johnson, principal of the consultancy, is a designer of gardens and landscapes who has had thirty years of experience of spatial design, place making and plantsmanship. She holds an honours degree in botany and ecology, a Diploma in landscape architecture, and is a Chartered Landscape Architect and a Registered Member of the Society of Garden Designers. She is also a graduate member of the Institute of Ecology and Environmental Management. 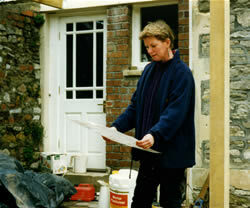 The Practice has operated since 1980 in Bristol as a landscape and garden consultancy. In that time projects have ranged from gardens for nursery schools, universities, public spaces and private clients; landscapes for new developments and wild places; and restoration of historic, ecologically sensitive and fragile landscapes.